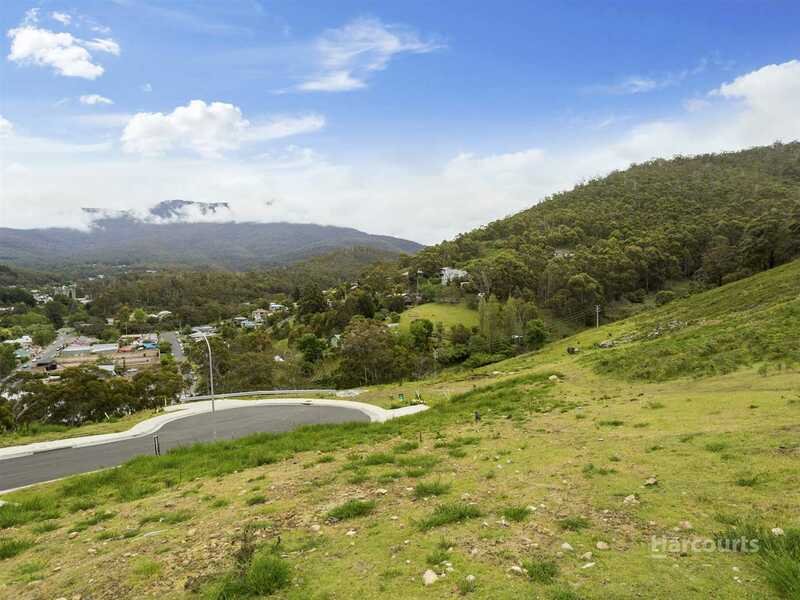 Vacant Land in West Hobart! 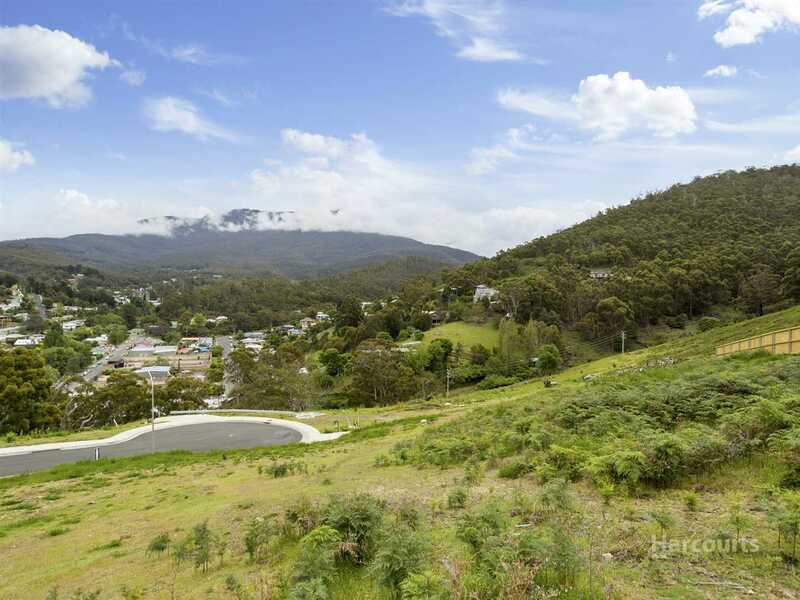 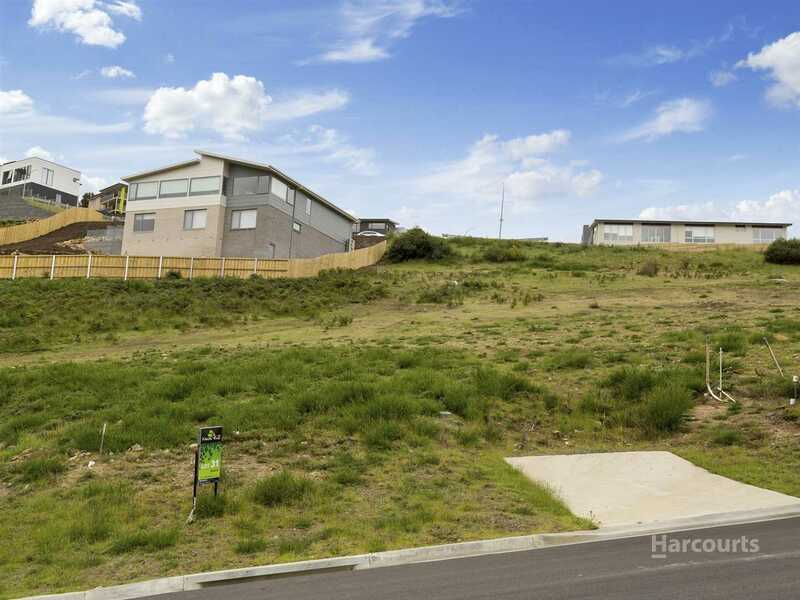 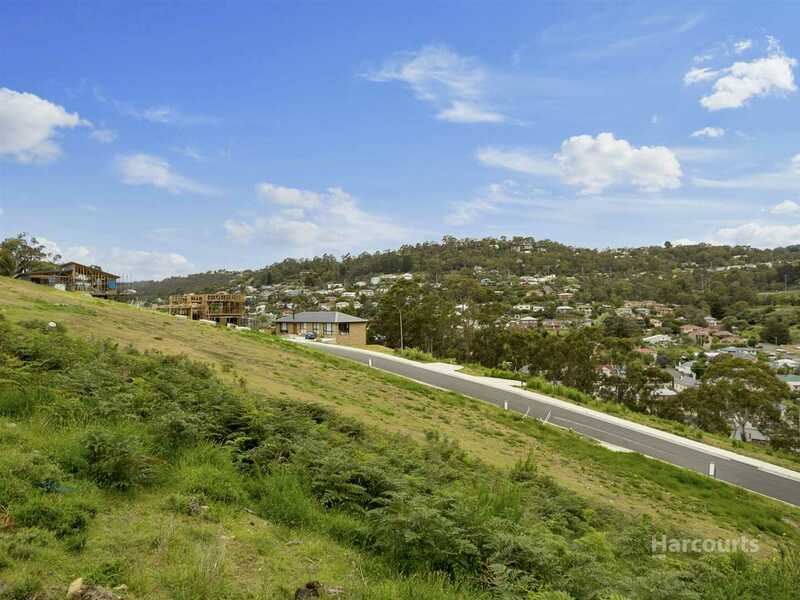 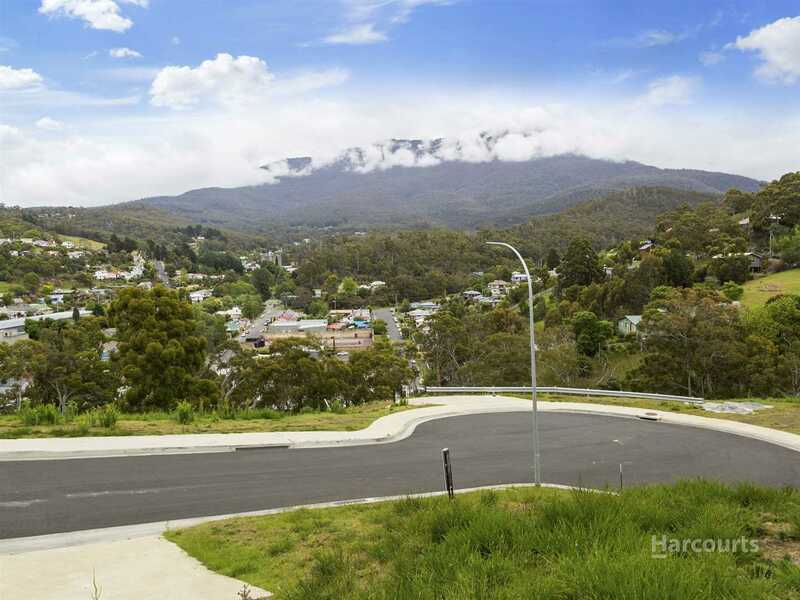 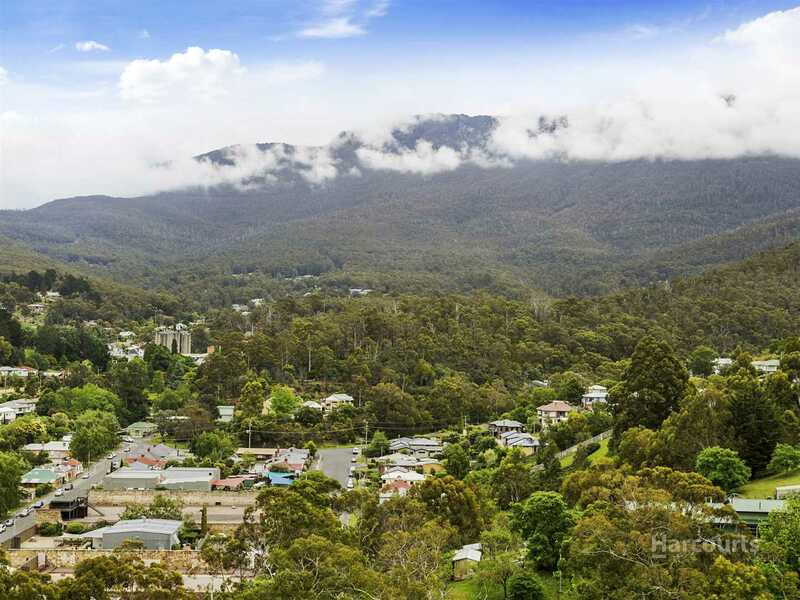 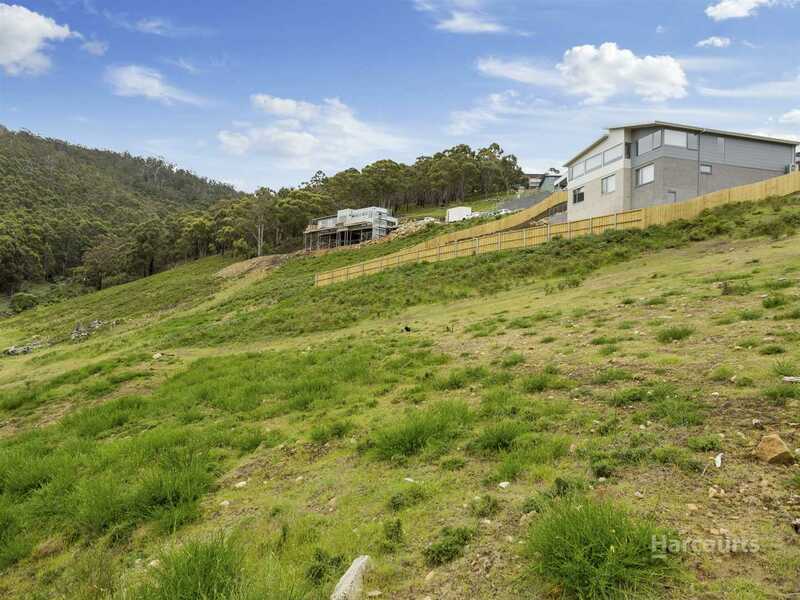 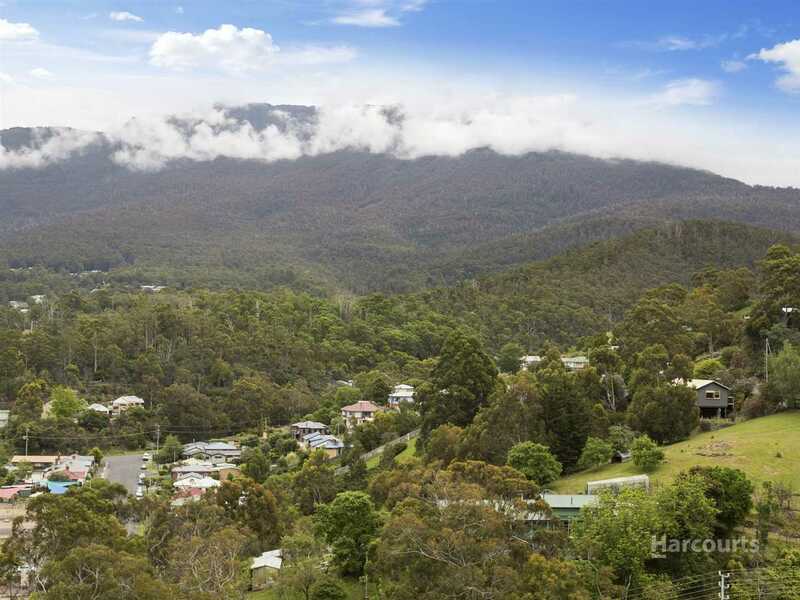 West Hobart is one of those areas that everyone loves, an eclectic mix of housing that can make finding your dream home difficult, but what if you could build your own home on a 764m2 parcel of land? 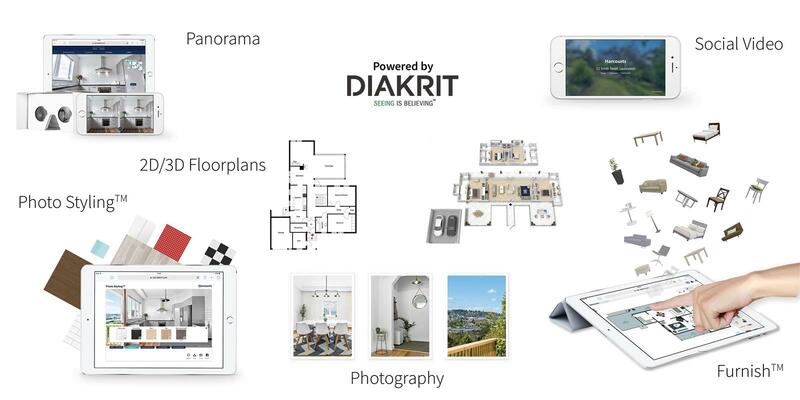 Well here it is! 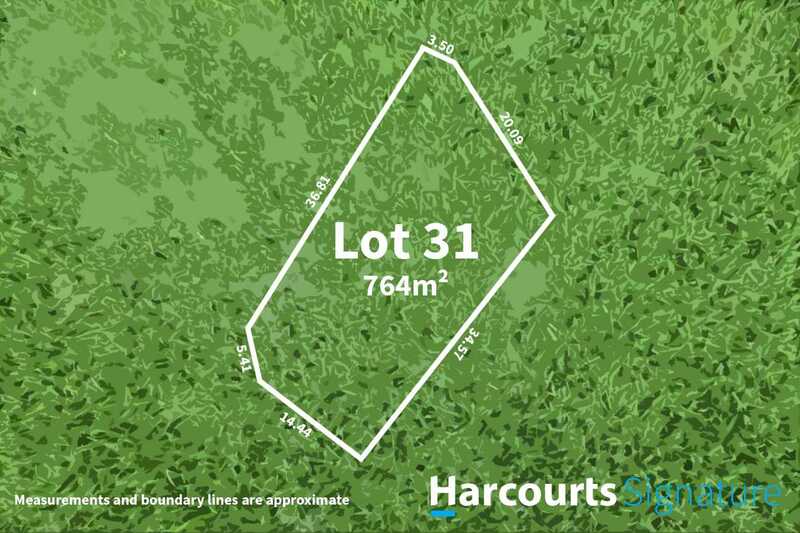 Located in the popular Farm Hill Estate this rare vacant allotment is now available and ready to build exactly what you want. 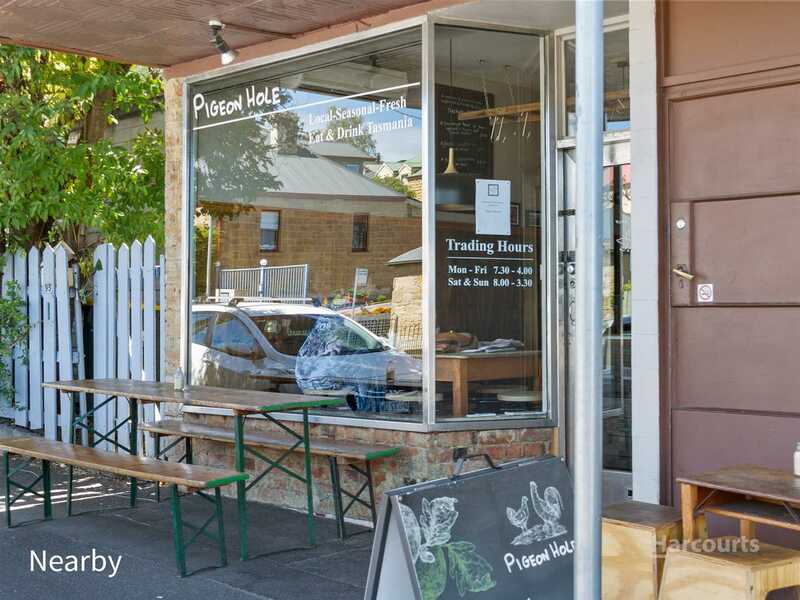 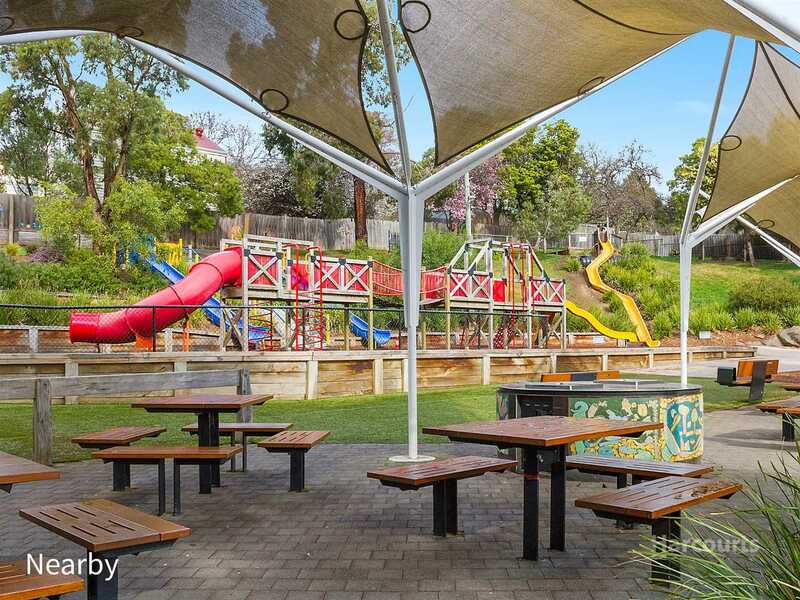 West Hobart offers the perfect 'café' lifestyle, central to a range of some of Hobart's best restaurants, cafes or if a more tranquil space is your preferred scene you can indulge in one of the many walking trails located just moments from your door. 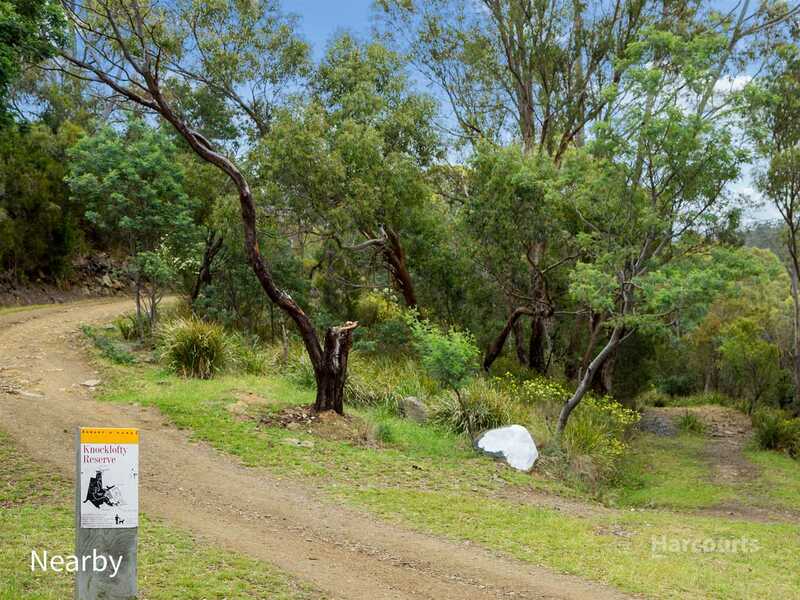 Don't wait, this is not an opportunity to be missed.